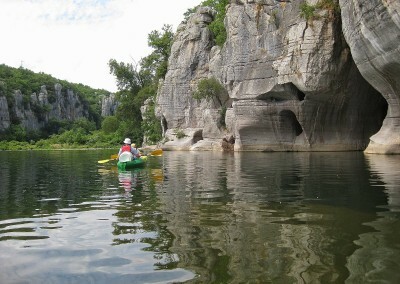 Navigate the Chassezac gorges by canoe or kayak. 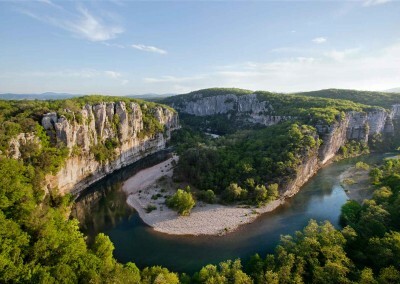 You can rent your material within 5 minutes of les Vans and be brought back by mini-bus to the starting-point. 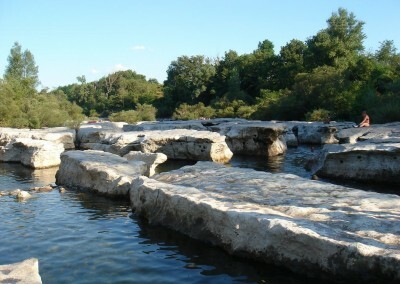 Pack a pic-nic and enjoy it in a shady riverside spot inaccesible on foot. 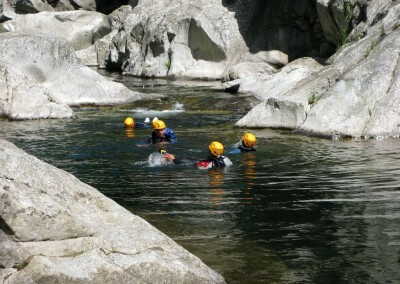 For adults and children (7 years min. 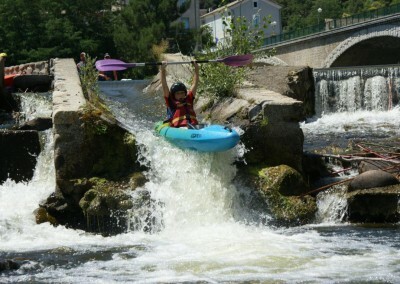 ), no need to be an olympic champion! 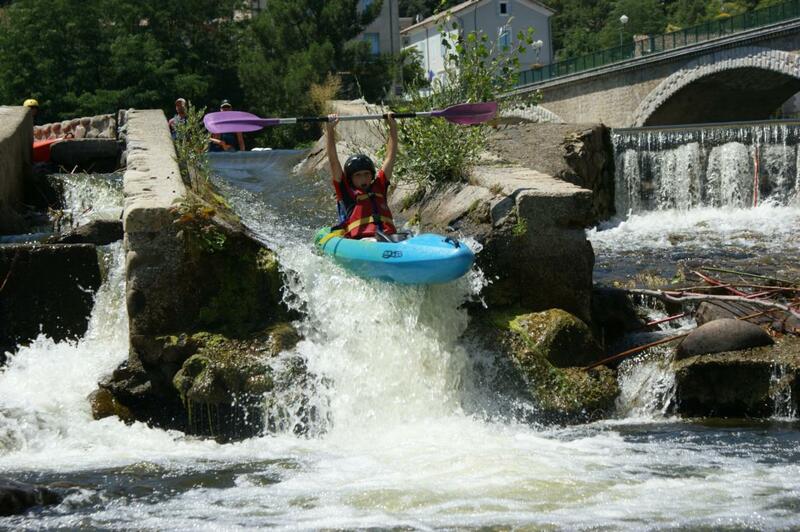 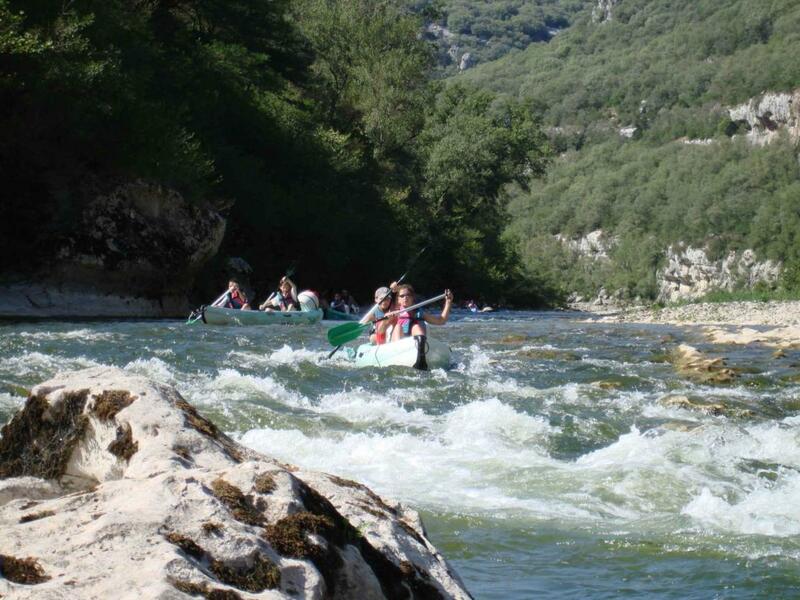 Or would you like to try the Ardèche river? 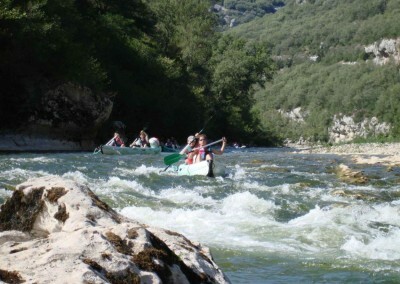 There are departure points at nearby Voguë and Balazuc. 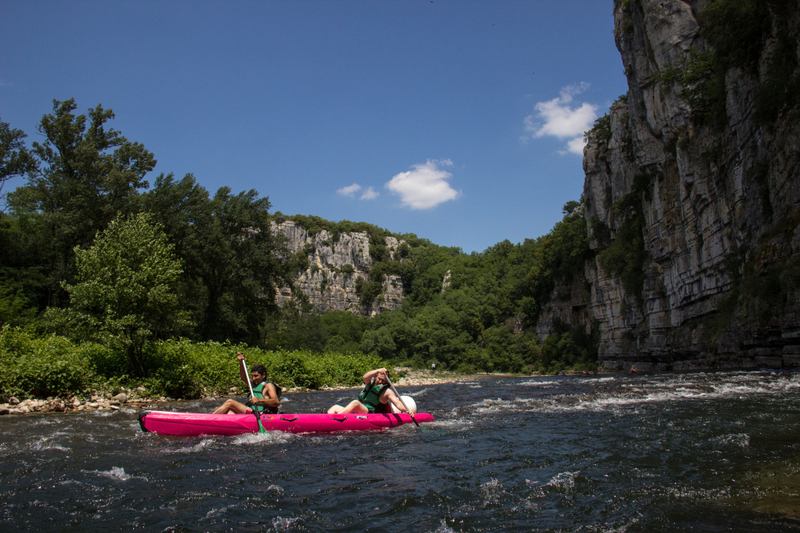 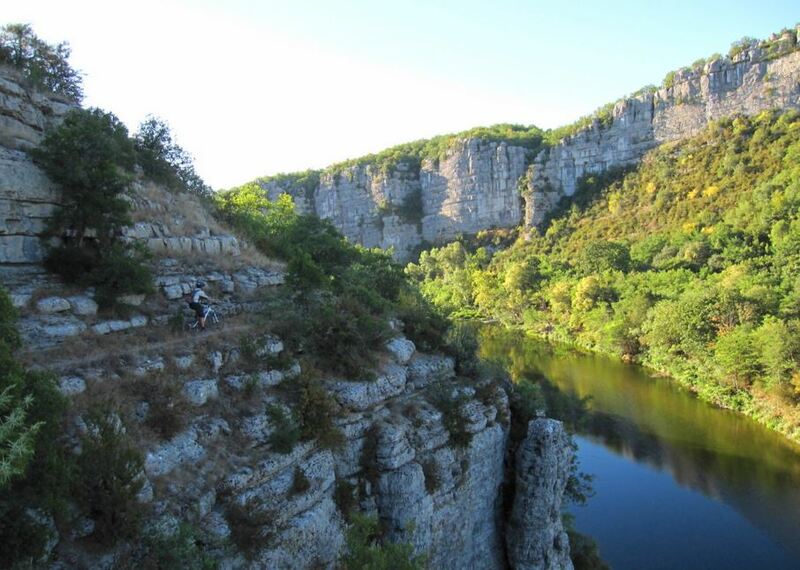 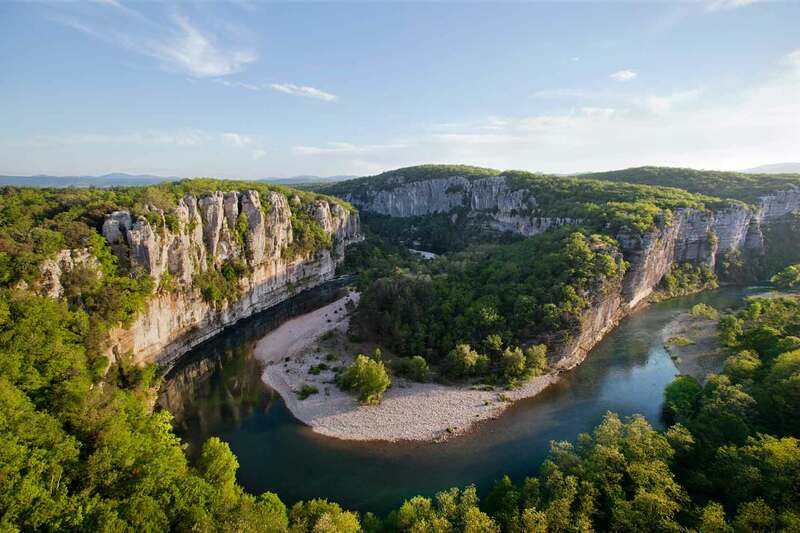 The trip down the Ardèche gorges from Vallon Pont d’Arc to Saint Martin takes a full day. 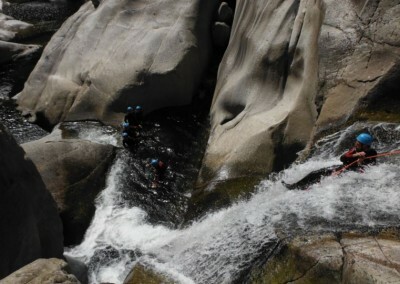 This can be arranged directly from les Vans with a local operator who will take care of all the travel arrangements. 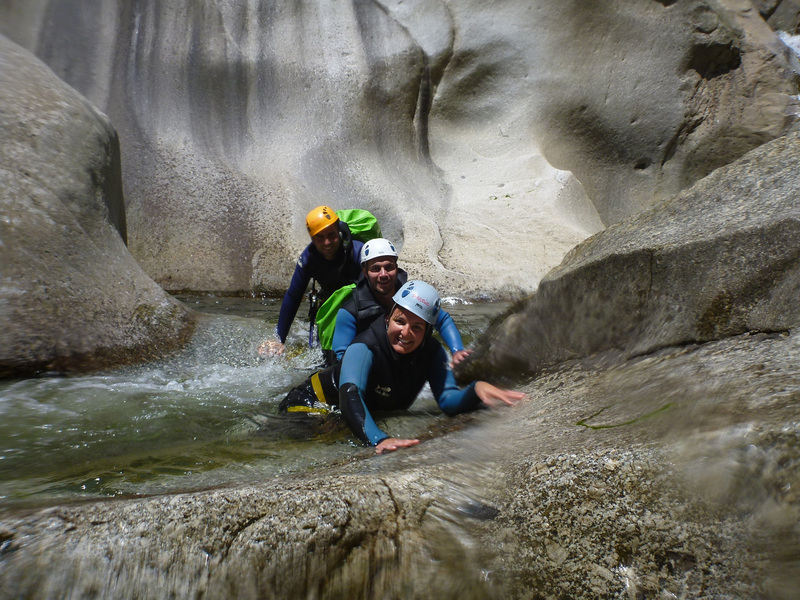 Are you ready for a bit more excitement and adventure? 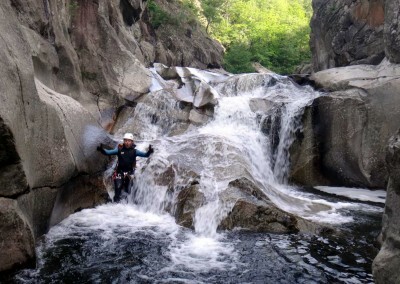 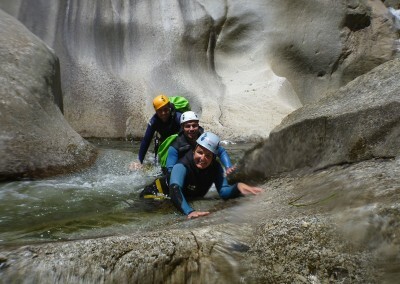 Try out a canyoning session on the upper reaches of the Chassezac – we can put you in touch with a local qualified guide who will accompany you and provide the necessary equipment. 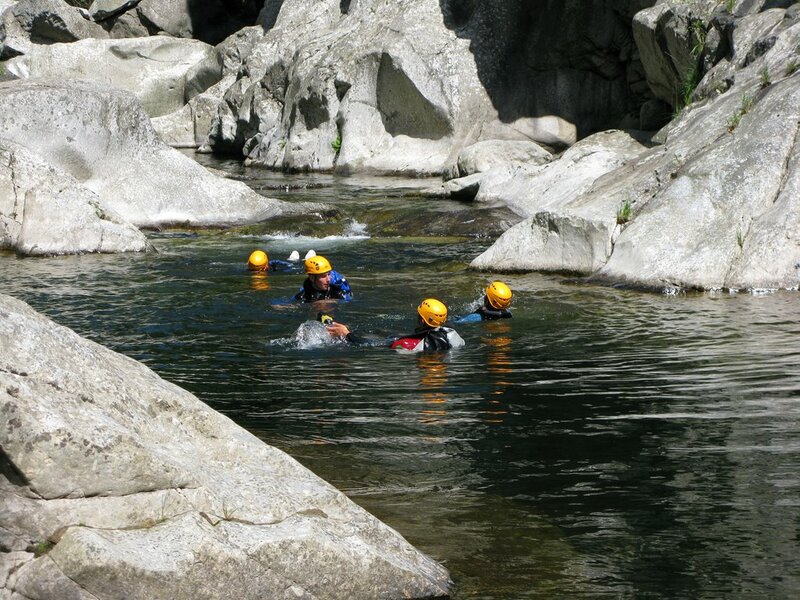 Perhaps you simply want to swim and farniente. 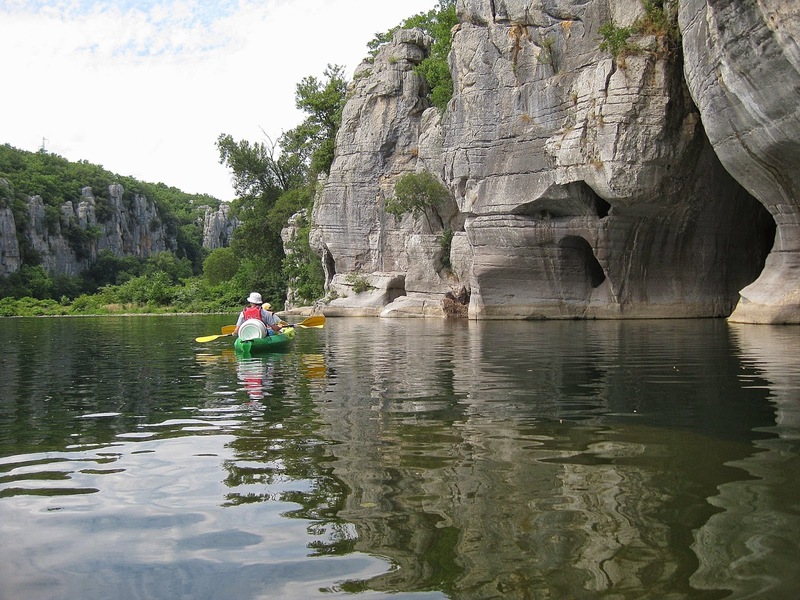 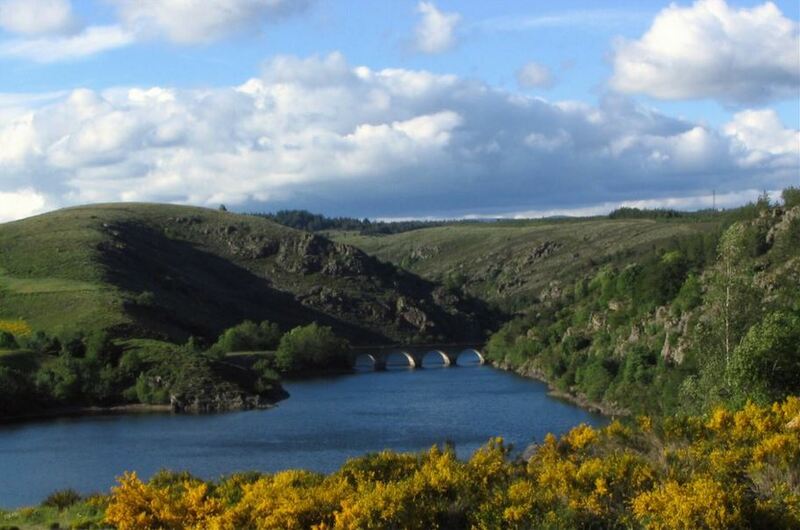 There are lots of superb spots along the Chassezac, the Thine and other rivers, some accessible by car, others only on foot.